Rita Moreno, Screen Actors Guild's 50th Life Achievement Award Recipient.  Nominated and voted on by the union's National Honors and Tributes Committee, the SAG Life Achievement Award is bestowed for outstanding achievement in fostering the finest ideals of the acting profession. RITA MORENO: Oh, whoa, I am so f**king thrilled. [laughter] Oh! [applause] Oh, I hope the man with the button was there [laughter] on time. But, Morgan and I want to do a little thing for you. Shall I start? MORENO: -ecause I don’t know if you remember because you are so ancient. FREEMAN: I don’t. I don’t. That’s true. MORENO: Thank you. Oh! Oh… oh, I’m breathless. I’m, I’m so – I’m so bloody happy. Late in the – I’m sorry about that word. Actually I’m not. [laughter] Late in the first act of my career I was recognized with an Oscar. I was 31 and so astonished and surprised, as you saw in the clip. You know, I could only muster, [laughs] “I don’t believe it!” I leave you with that. And now this unexpected honor at 82. But, hopefully… [applause] But, hopefully, it’s early in the third act – it’s early in the third act of my life. The truth… [applause] The truth is, I still – honestly I still can’t believe it. So, let me say this. Hi, Jeremy Renner. No, that’s not what I meant to say. [laughter] Ooh!